The health condition of Palestinian detainee Ahmed Mousa, age 41, has badly worsened as a result of the open-ended hunger strike he started 28 days ago, in protest of his administrative detention with no trial or indictment. 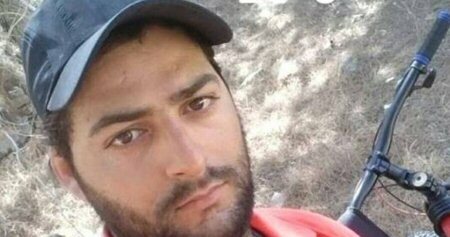 According to Muhjat al-Quds Foundation for Martyrs and Prisoners, Mousa suffers from severe physical fatigue and weakness and has become unable to move. Mousa has been on hunger strike since February 28, 2019, and refuses to have water or any type of vitamins or medication, Days of Palestine reports. He was abducted without charge in November of last year, and has been in administrative detention since then.